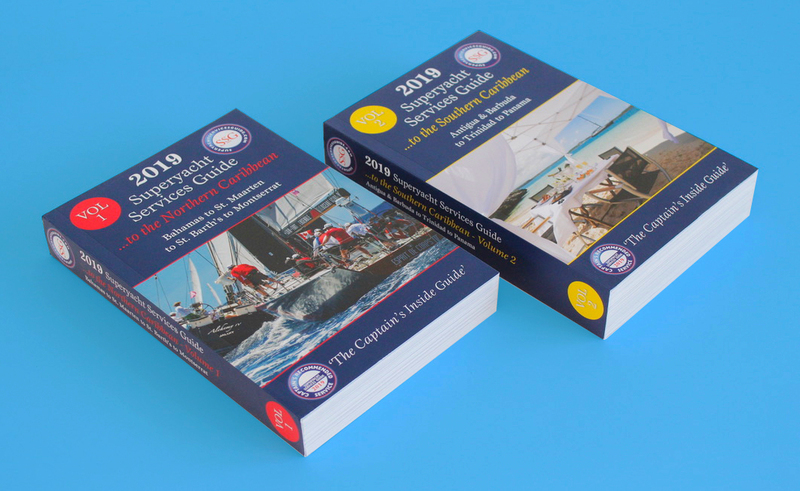 Superyacht Publications Ltd. continually researches and gets feedback from many of the industry’s top professional yacht Captains and crew, in order to create an ‘Inside Guide’ of their own personal recommended services for any cruising destination or yachting base around the world. 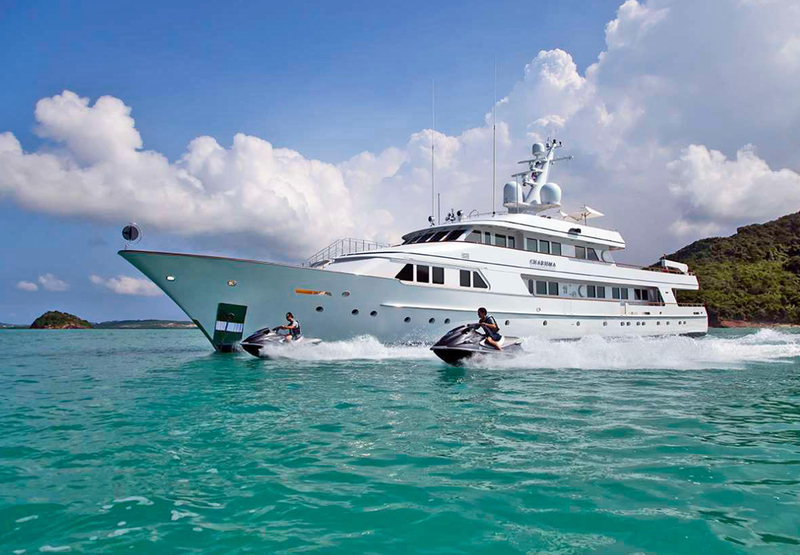 Superyacht Publications Ltd. only list the services for whom they have received consistently good positive feedback. This wealth of information will help ‘fast track’ yachtsmen to the most effective, efficient and reliable services and contacts available. 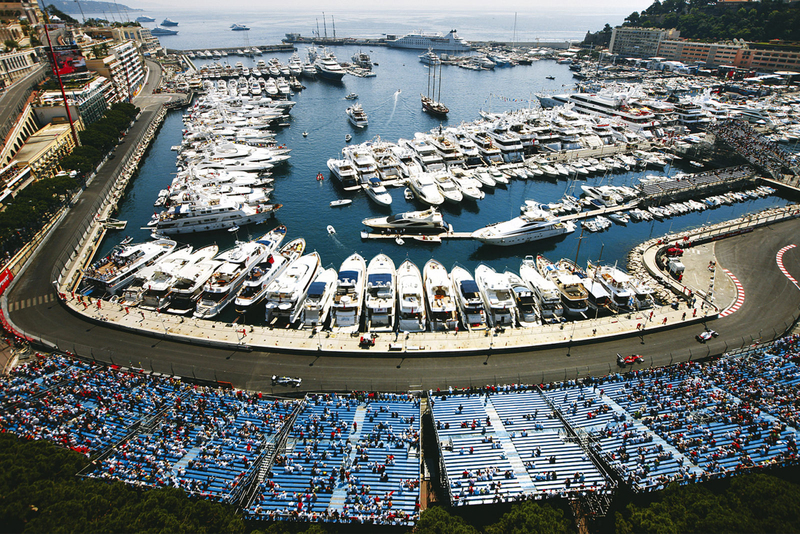 Their Superyacht Services Guides offer personal recommendations from hundreds of professional Captains and crew. … these Guides have it all.